After a day well spent in this coastal beach haven, one thing you’d welcome is a rejuvenating spa session to invigorate your body and senses. Reputed hotels and resorts around the area offer a wide range of facilities and treatments. 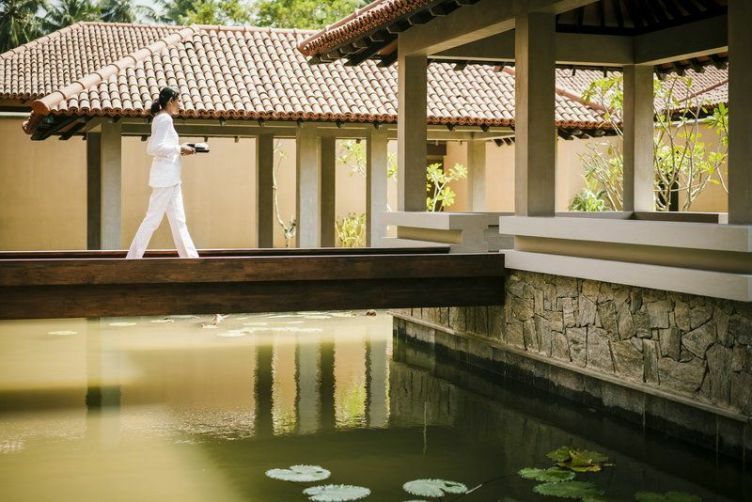 Including but not limited to yoga pavilions, holistic Ayurveda treatments, ancient Asian therapies and touches of western massage techniques, aromatherapy, steaming and body detox treatments. 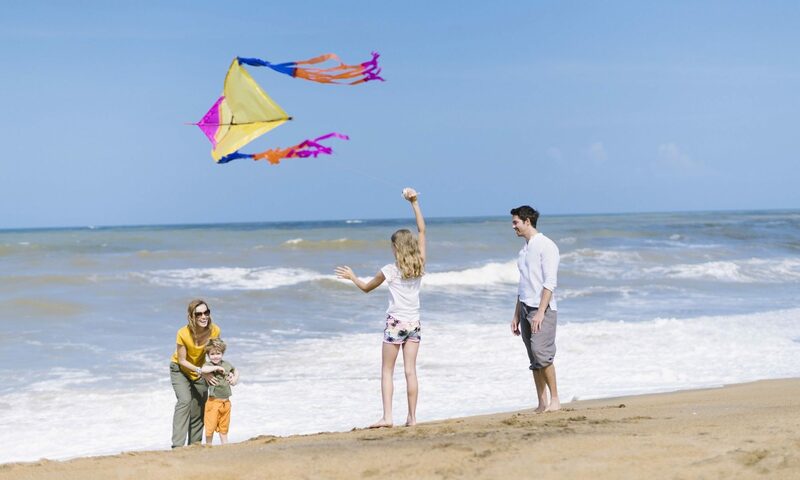 Do browse through our collection of articles and gain the know-how to select the best spa in Kalutara for your wellness holiday in Sri Lanka. And make sure to stay in touch with us for latest updates.